Coldwell Banker A.L.M. Realty & Associates,Inc has been servicing buyers and sellers since 1984. Our experienced agents know the neighborhoods and what it takes to help buyers find exactly what they're looking for. Our sales associates help sellers sell their homes faster and for the best price. Professional, reliable, hard-working, experienced, knowledgeable. When it is time to buy or sell a home, you want REALTORS with all the best qualities. 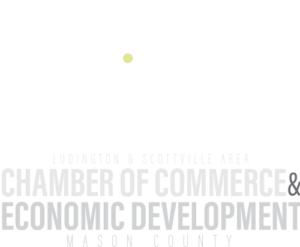 Now increasingly more an more people are coming to stay - opening their businesses and raising their families here in Ludington and Choosing Quality of Life! A mix of culture, past and present and great fishing. Welcome Home! !